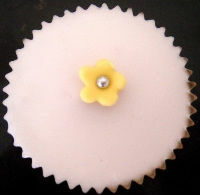 I wanted to say without doubt that some of the tastest cupcakes I have in a long time. The sponge is perfectly moiat, the topping is beautiful and the jammy centre was so delicious. 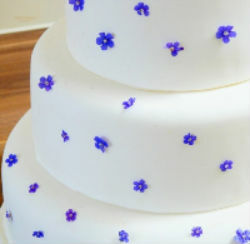 Yummy cake!Your blog is delicious.Berkshire Wedding Venues, brings you the plan and organise the most important day of your life.